Are you into interracial dating? You’ve probably been eyeing interracial Dating, but you’re still having second thoughts. Maybe this Interracial Dating review might help you decide. Continue reading below to get to know the site even more. Interracial dating is no longer new to the majority, but racial comments do still exist. But who cares about their racial comments if you know for yourself that this is the kind of dating industry that you would want. Besides, online dating sites that cater to interracial dating are increasing in number as well. But of course, this doesn’t mean that you need just to click that sign up button just yet. Reading reviews would be your first step, just like what you’re doing now. Interracial Dating is an online dating website that caters to people who are into other races. Majority of men love other races because of how different they are from the women that they used to date. 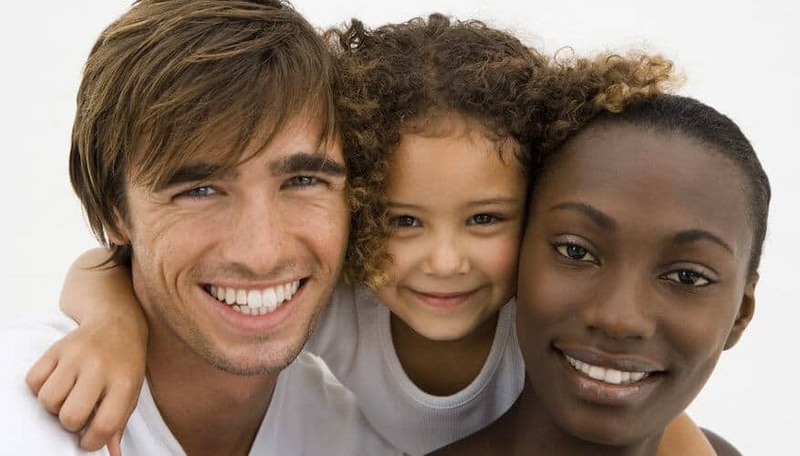 Interracial Dating has a lot of members from Montreal, Toronto, Los Angeles, Houston, Dallas, Chicago, Washington, New York, Texas, and California. So if you are looking for a date in the areas mentioned, then your chances of finding one is high. Interracial Dating is perfect for people who are hoping to find their perfect match from a different race. The site helps people to get connected with each other, no matter what background you have or what skin color you have. What matters is that you will find the right person that has the same thinking as you have. Interracial Dating is one of the online dating sites that has ample of members. This is a good thing because you will get to choose and have a lot of options to choose from. There is also a high chance of chatting with someone any time of the day since there are a lot of members. In fact, there are some instances where there are over a thousand of online members at once. This will surely help increase your chances of finding that perfect match. Another good thing about Interracial Dating is that there are different communication tools to choose from. You have the option to send chats to other members anonymously. This will help conceal your real identity if you are not yet ready to introduce yourself. You can also talk to other members through webcams or choose chat rooms to make the conversation more private. If you are one of the members who is looking for dating advice, then worry no more because Interracial Dating has that. They have a blog which is dedicated to people who are new to the world of online dating or to dating itself. There are a lot of tips in that area, so you inevitably get all the information that you want. Interracial Dating is known to have advanced and better features than other dating sites, especially for premium members. The reason behind this is because you send messages with no limits. The only problem that I see here is that if you a message a member who has a free membership, he or she might not be able to respond. With all these being said, it is safe to say that clicking that sign-up button is a right decision. You can either choose to avail of the free membership, but if you want to get all the features, then the paid one would be best. Start signing up and look for that perfect match of yours.